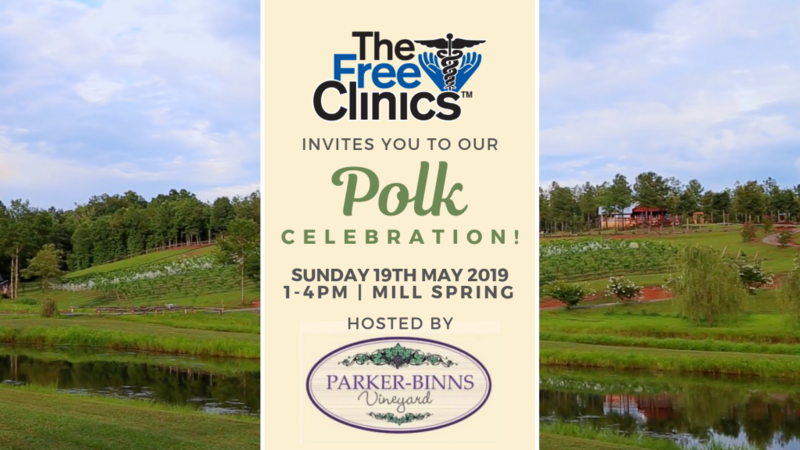 The Free Clinics invites you to join us for a family-friendly, springtime brunch at beautiful Parker-Binns Vineyard in Mill Spring! 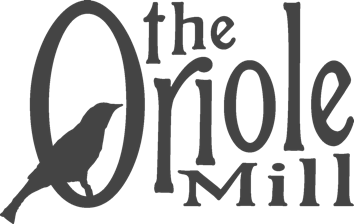 Live music, local wine & cider, farm animals, and long-range mountain views set the scene. 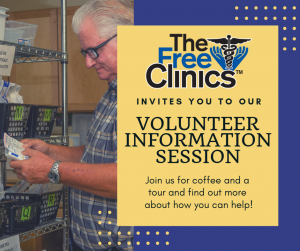 Enjoy Southern brunch favorites and a glass of wine while learning more about the critical work The Free Clinics provides to Polk County residents. Admission includes one drink ticket; additional cash bar available. 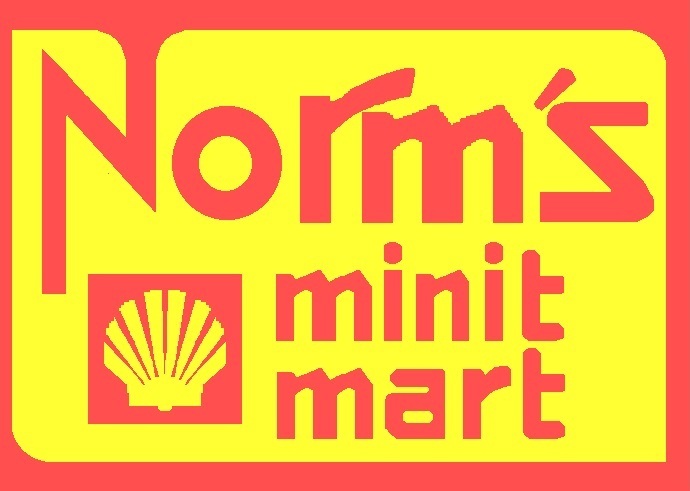 Individual sponsorships are available. 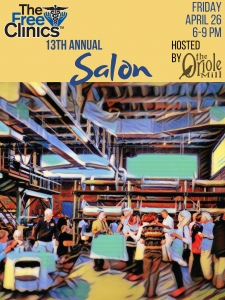 All sponsors will receive tickets to the event and will be publicly recognized for their generosity. Sunset Dining is a unique event in an unparalleled setting. 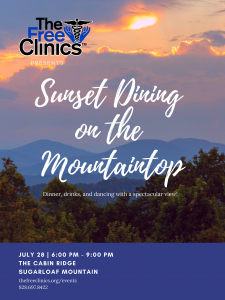 The Cabin Ridge on top of Sugarloaf Mountain boasts stunning views of the summer sunset over the mountains, which attendees can take in while enjoying a gourmet farm-to-fork seated dinner, wine pairings, live music, and dancing in a beautiful open air pavilion. 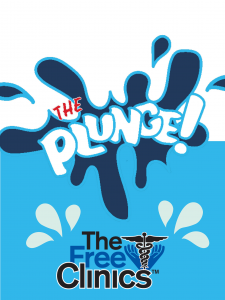 The Plunge is a fun and funny, family-friendly party by the lake featuring a live band, food truck fare, kids’ games, and the main event – a raucous auction for the opportunity to push Hendersonville’s well-known movers and shakers into the water! That’s right – you can bid on your favorite local celebrities for the chance to dunk them in the lake! Our inaugural end of summer celebration features live music, food trucks, beer & cider, kids’ games, and more!